A smooth way to print shipping documents (invoice, packing list, delivery note, shipping label, etc) would take off a lot of burden from the shoulders of store owners. 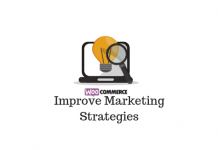 However, this is one feature that you won’t find out of the box with WooCommerce. Here we are trying to get a perspective about the available extensions that help WooCommerce owners in printing essential shipping documents. 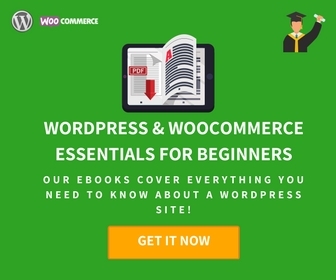 Even though WooCommerce doesn’t offer an inbuilt option to print documents, you can still find a way to do the basic job without burning a hole in your pocket with these free plugins. 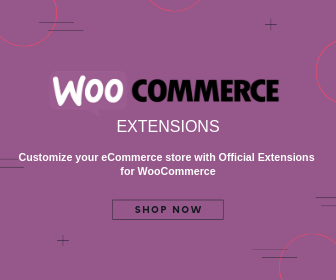 This plugin is used by quite a considerable number of WooCommerce stores. 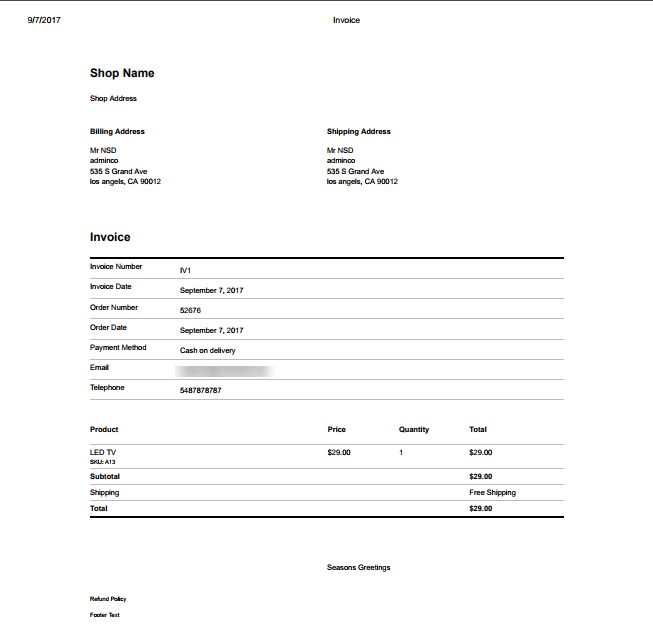 Created by Triggvy Gunderson, you can easily print shipping documents like invoices and delivery notes from your store. 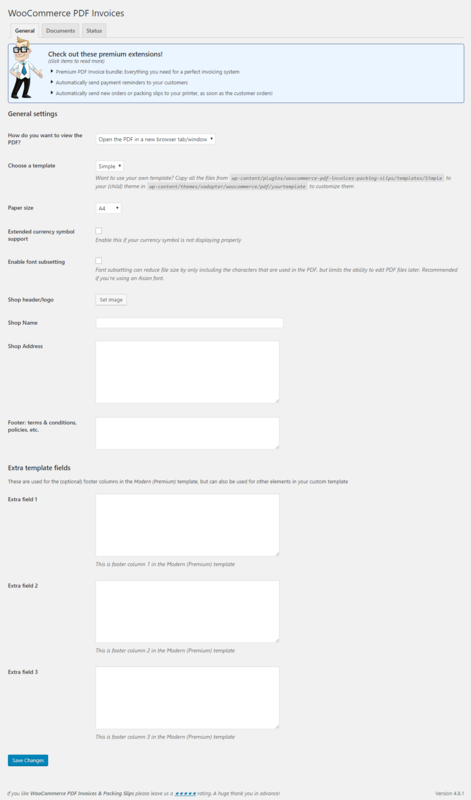 The plugin helps you to customize the content to be displayed on these documents. For example, you can include a brand name, company policies, or even notes to the customers using this plugin. 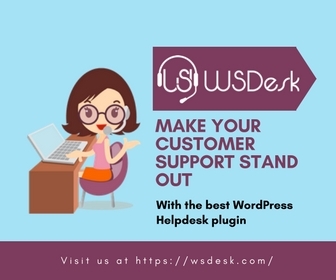 You can download and install the plugin from the WordPress page or directly install. Once the plugin is installed and activated, you can access the Settings page to customize the content you want to display on the document. 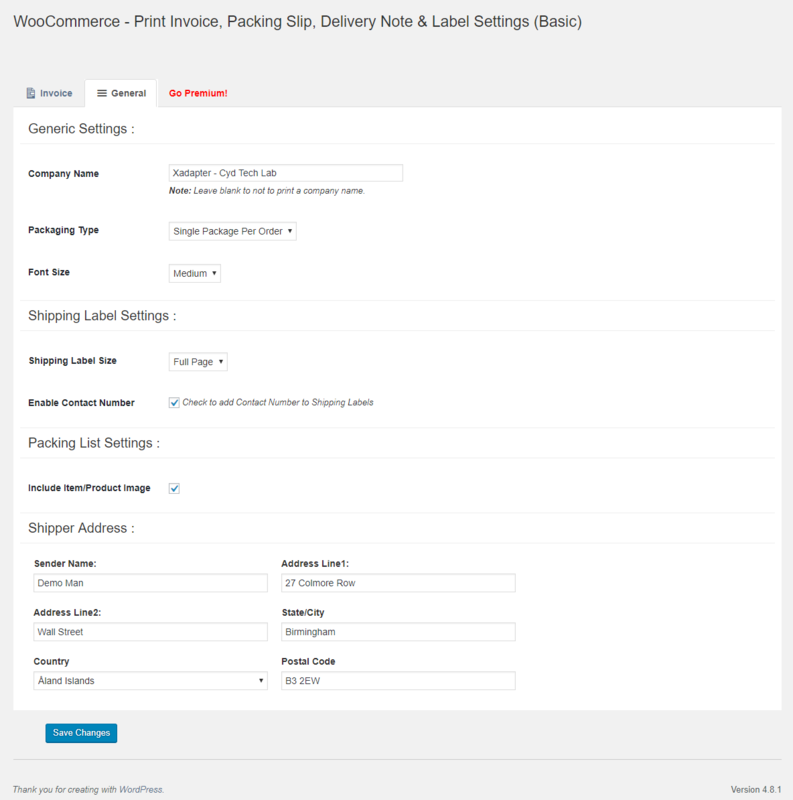 You can select the required fields and the plugin is ready to print an invoice, delivery note, and receipt. 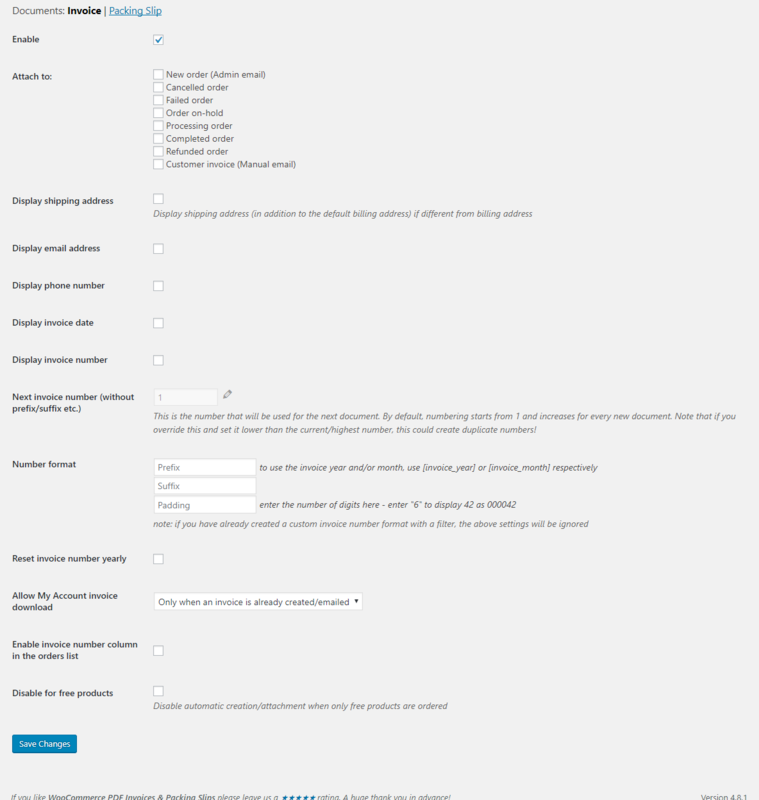 The plugin helps you further by providing buttons for each of these documents on the orders page and individual order edit pages. 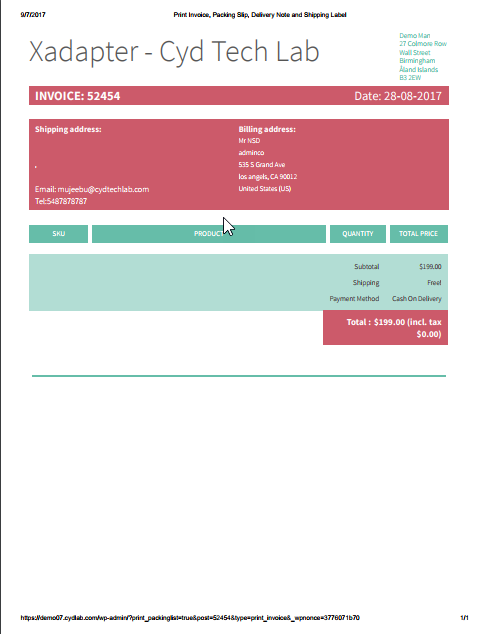 Authored by Ewout Fernhout, this plugin helps you add a PDF invoice automatically to the order confirmation emails sent out to your customers. You can modify the available template according to your needs. You can also download or print the documents from the order admin page. Another important feature of this plugin is its multi-language compatibility. Languages like Ukrainian, Slovenian and Slovak also features in the long list this plugin supports. Once you install the plugin, you need to configure the general settings page. You can choose a template, paper size and many other features here. 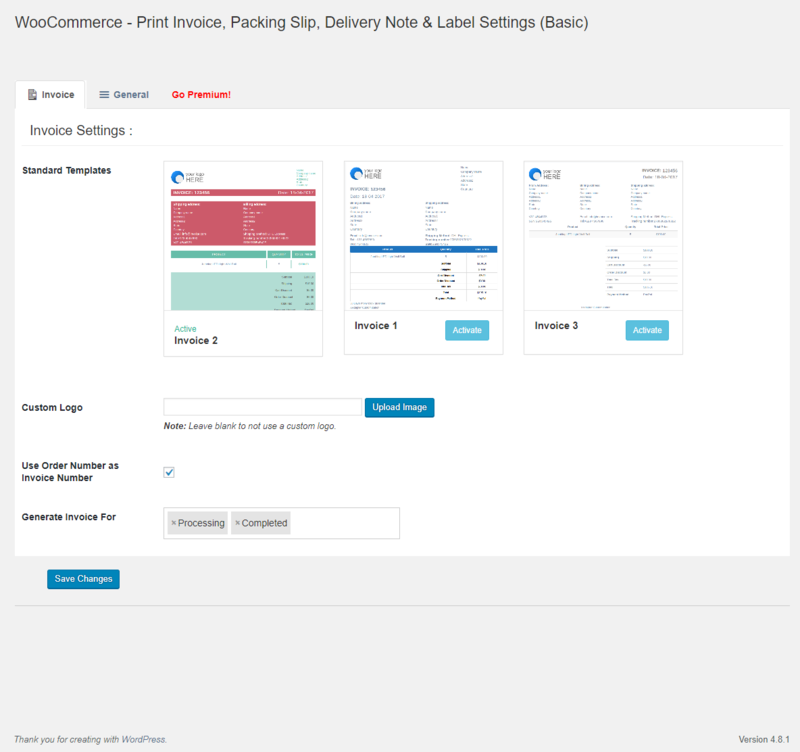 As seen in the previous case, buttons to print Invoice and Packing Slip is available on the order admin page as well as the individual order details page. The third option we are going to discuss here is the one developed by XAdapter. 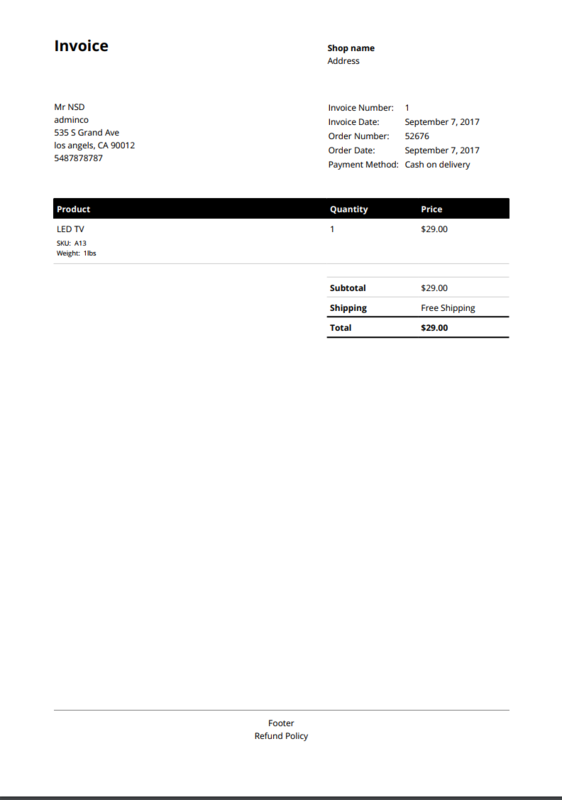 This plugin helps to generate PDF invoices automatically when an order is completed. Along with invoices, it will also automatically generate Packing Lists, Delivery Note, Dispatch Label and Shipping Label. You can configure the basic information in the General Settings page. Here you can also choose what content to display on the Shipping Label and Packing List. Interestingly, the plugin offers three invoice templates to choose from in the basic version itself. 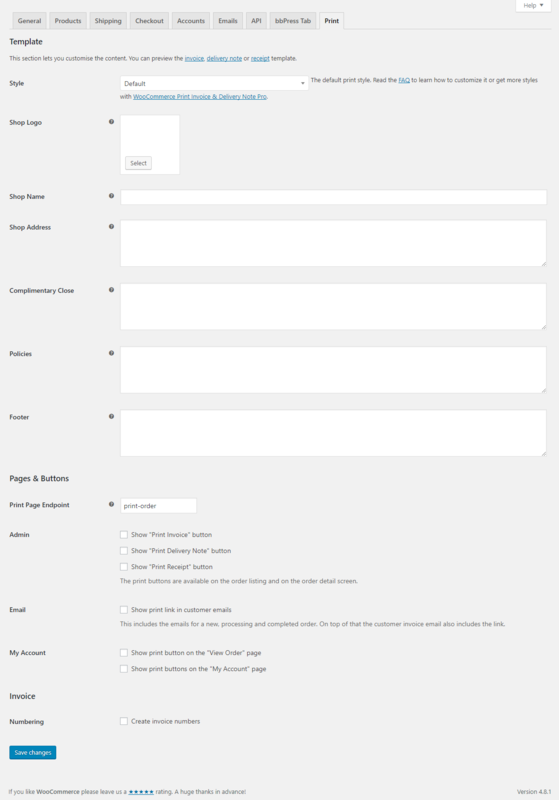 If you opt for the premium version, you can customize the base template according to your specific requirements. Like in the other two cases, this plugin offers print and download button on the order admin and individual order detail pages as well. 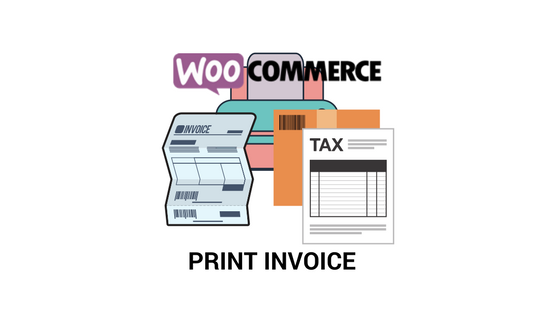 Printing shipping documents can be a hassle when you are managing a WooCommerce store, especially with the fact that there are no out-of-the-box solutions available. As you could see in the above cases, there are efficient free plugins available. Which one you choose could be a subjective matter, but the configuration and setup is sort of straightforward in all the above three options. However, if you are looking for more advanced options, there are ample premium choices too.